Home / Columbia Pictures / Craig Robinson / Danny McBride / Evan Goldberg / James Franco / Jay Baruchel / Jonah Hill / movie / Seth Rogen / Sony Pictures / This is The End / Six Friends Face the Apocalypse Together in "This Is The End"
Six Friends Face the Apocalypse Together in "This Is The End"
“It was intriguing to us. 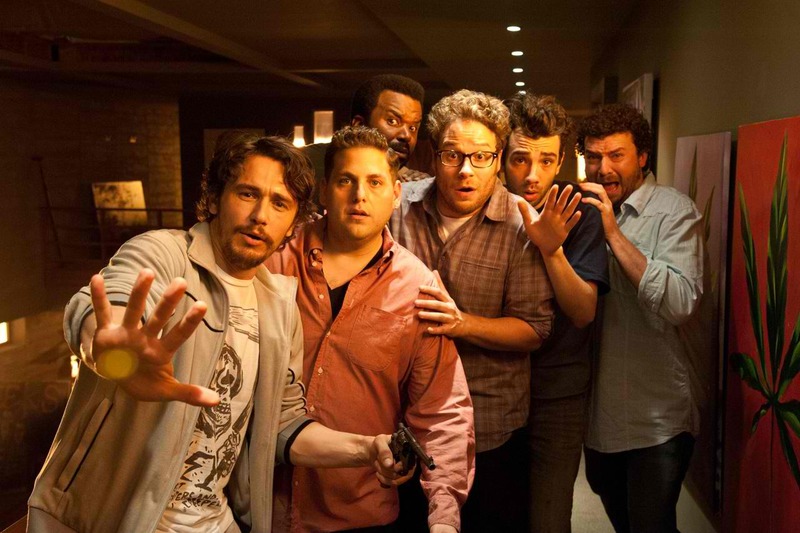 We’ve made a lot of movies about two or three guys, but what about a whole group of friends? How do they interact with one another?” says Goldberg. The film would also mark Rogen and Goldberg’s directorial debut, and they found a way to make the venture as comfortable as possible: they surrounded themselves with their own best friends. 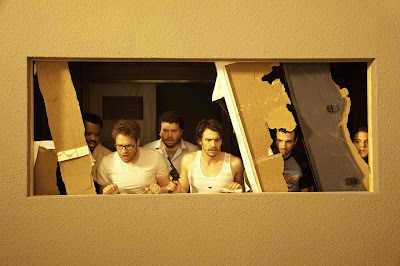 In “This Is The End,” six friends – who just happen to be James Franco, Jonah Hill, Seth Rogen, Jay Baruchel, Danny McBride, and Craig Robinson – are trapped in Franco’s house as the end of the world begins outside. And we’re not talking about any old California-slides-into-the-ocean earthquake… we’re talking the fire-and-brimstone Apocalypse – the real Biblical deal. 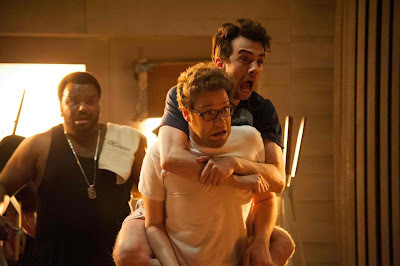 Opening soon across the Philippines, “This Is The End” is distributed by Columbia Pictures, local office of Sony Pictures Releasing International.